Cubinet is unveiling its first ever "First Person Shooter (FPS)" game for the Group and is proudly presenting it to the world for the first time in the Philippines. 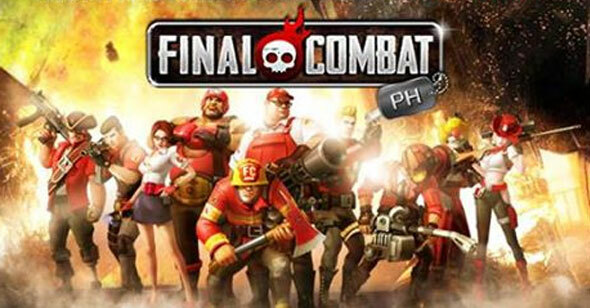 This game combines light-hearted visuals with a twist on RPG-like equipment enhancement and embedding system. It is easy to learn but the different game modes require different classes, equipment builds and strategies to win efficiently. 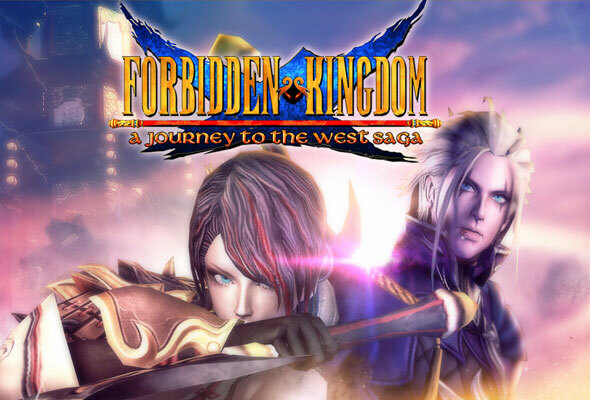 Cubizone Interactive Philippines finally unveils their upcoming MMO for 2013, Forbidden Kingdom Online. 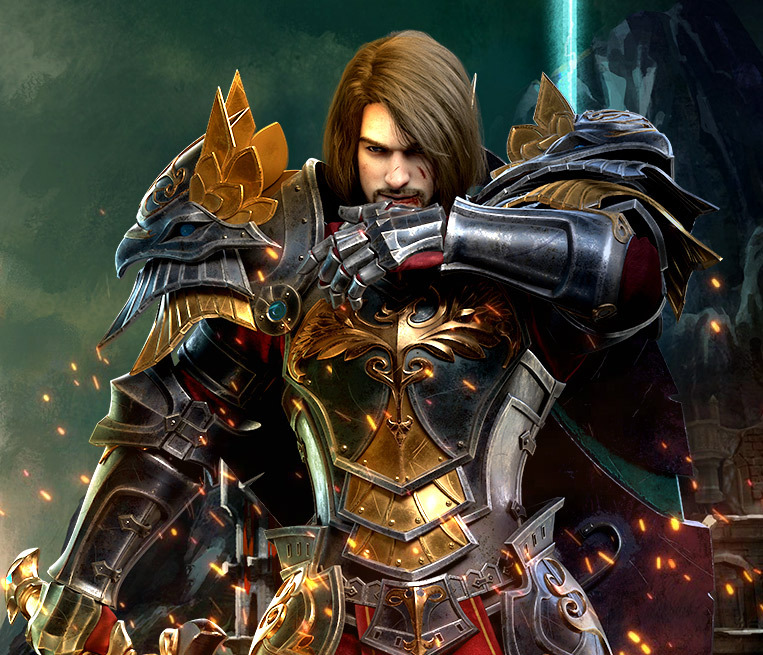 This is the first ever english version of the chinese MMO, Wu Kong Zhuan to be published in partnership with XiaoYou Information Tech Co.,Ltd. 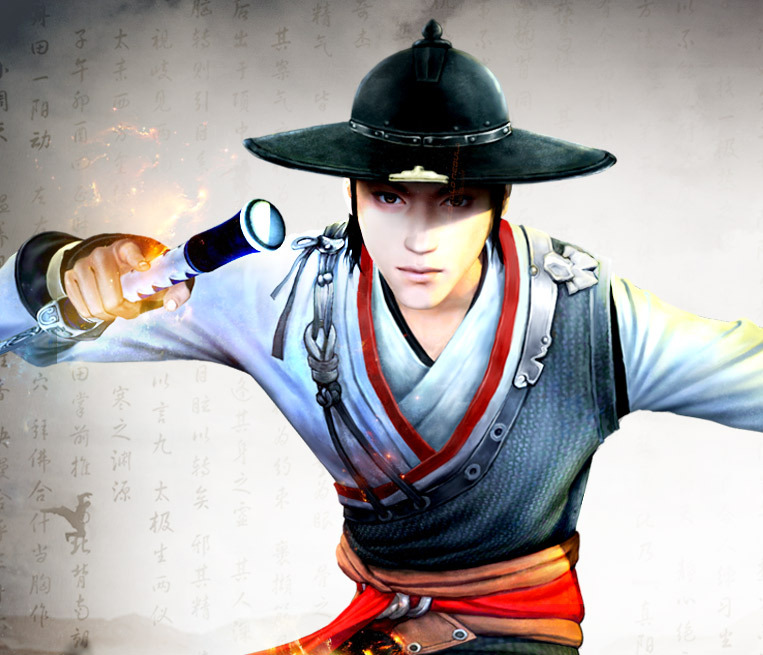 The game was inspired by the iconic character in one of the Four Great Classical Novels of Chinese literature, Journey to the West. Wukong, also known as the Monkey King is the main character in the classical novel. Cubinet Interactive Sdn. 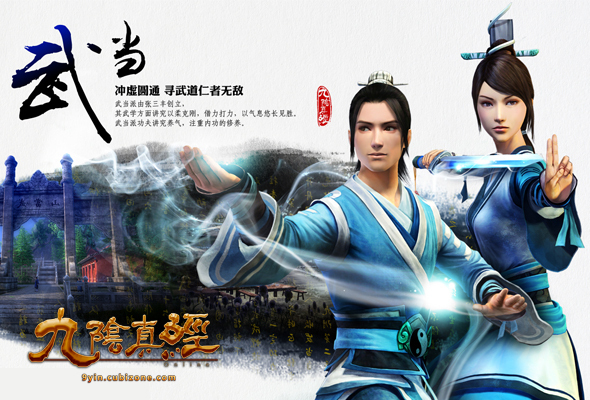 Bhd., proudly announces its launch of the much awaited game, 9yin Chinese version otherwise known as Age of Wulin in Malaysia and Singapore. 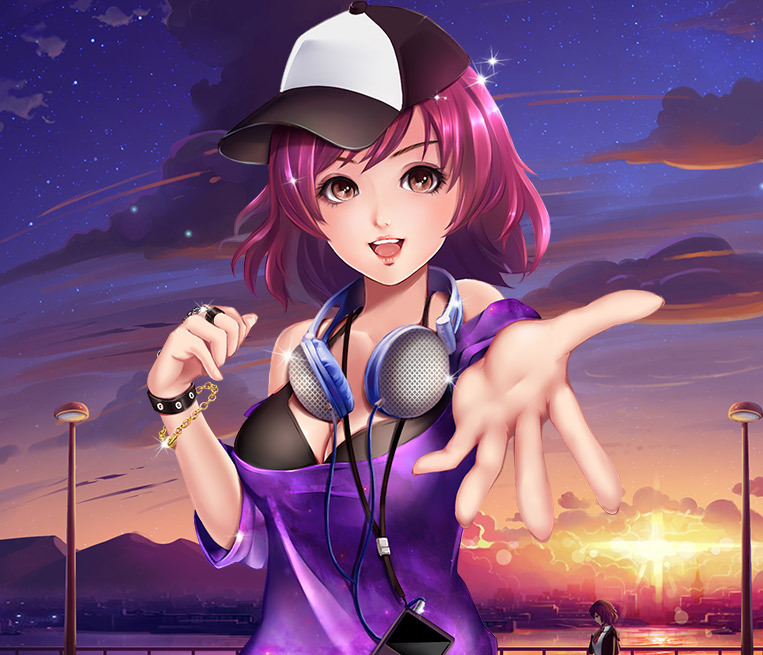 9yin is a product of Suzhou Snail Digital Technology Co., Ltd or better known as Snail Game. 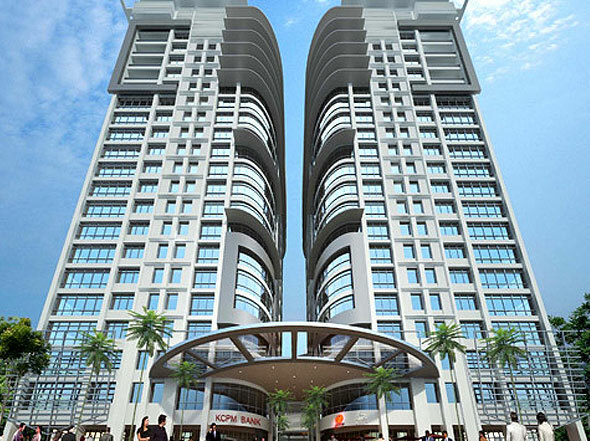 To cater to the company's continued growth and expansion plans, we are moving to our new office block in Petaling Jaya, Malaysia and will begin full operations there starting from 1 July 2012. 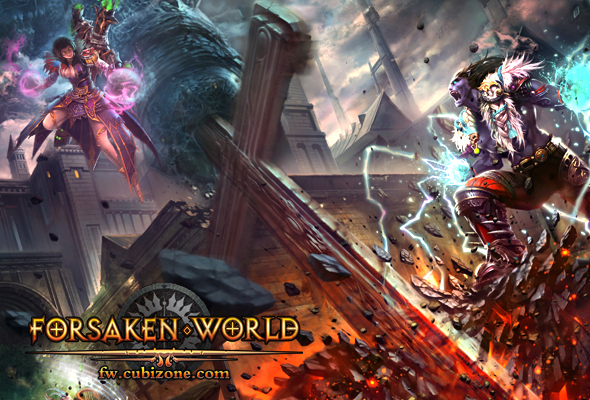 In May 2012, Cubinet Interactive Thailand finally opened its doors to gamers that have been waiting for highly anticipated title. 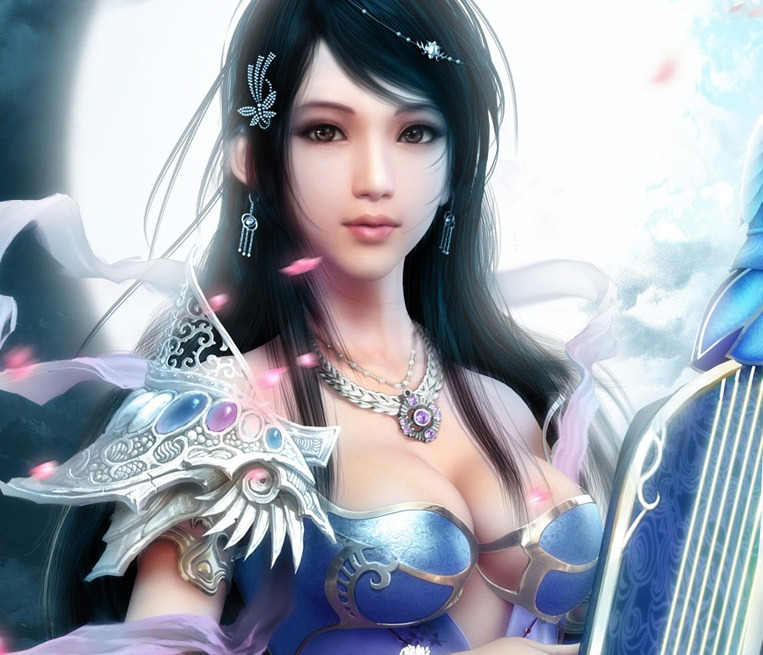 Forsaken World is a 3D MMORPG which caters to the tastes of global game players.